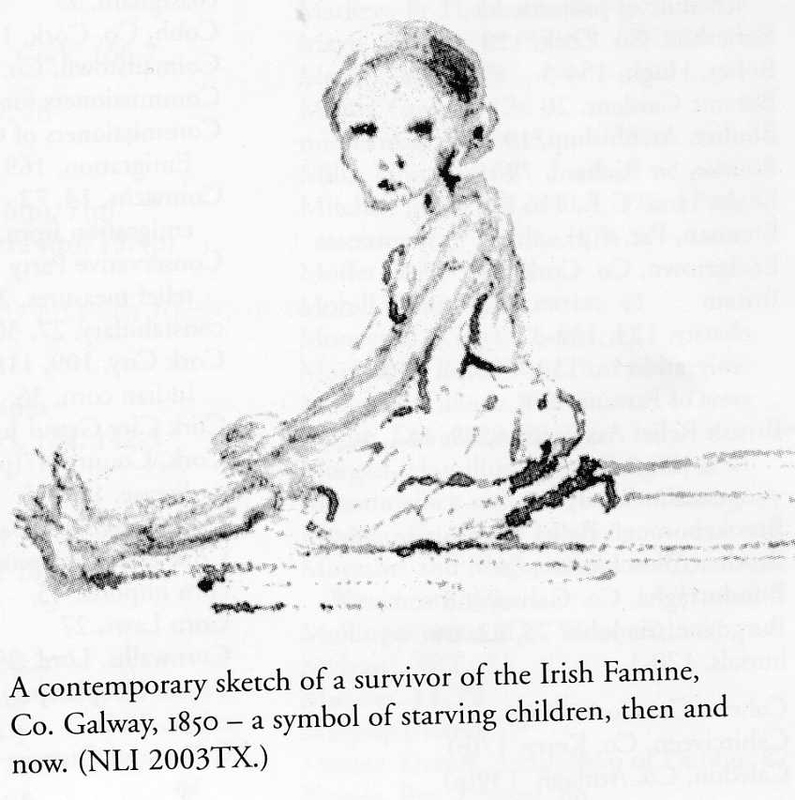 I am continuing my research into the catastrophic effects of The Great Hunger, a famine that occurred in Ireland in the 1840s. I have published one book chapter [see below] in this area, and I have another in preparation, and my goal is to write a complete book on this subject in due course. I have listed here the titles of some important books, articles and DVDs associated with The Great Hunger, and if you click on the titles you can get further information. Please see also the bibliography in the Bookshelf section of this website. Crowley, J., Smith, W. & Murphy, M. (Eds.). 2012. Atlas of the Great Irish Famine. Cork: Cork University Press [Distributed by NYU Press]. Delaney, E. (2012). The curse of reason: The Great Irish Famine. Dublin: Gill & Macmillan. Donnelly, J. (2012). The Great Irish Potato Famine. Charleston, SC: The History Press. Hayden, T. (Ed.). (1997a). 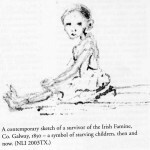 Irish Hunger: Personal reflections on the legacy of the famine. Boulder, CO: Roberts Rinehart Publishers. Kelly, J. (2012). The graves are walking: The history of the Great Irish Famine. New York: Henry Holt. Kinealy, C. (2006). This great calamity: The Irish Famine 1845–-52. Dublin: Gill & Macmillan. O’Connor, G. (1995). 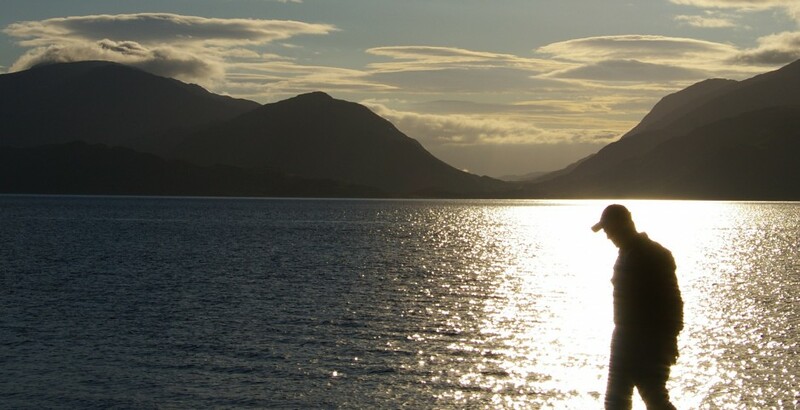 Recognising and healing malignant shame. [Unpublished but available on the internet]. Póirtéir, C. (Ed.). (1995a). Famine echoes. Dublin: Gill & Macmillan. _____ (Eag.). (1995b). Gnéithe an Ghorta. Baile Átha Cliath: Coisceim. Valone, D. & Kinealy, C. (2002). 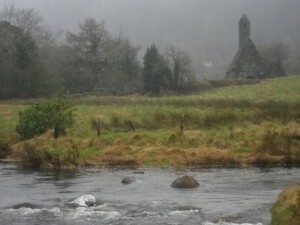 Ireland’s Great Hunger: Silence, memory, commemoration. Lanham, MD: University Press of America. Woodham-Smith, C. (1962). The great hunger. London: New English Library.